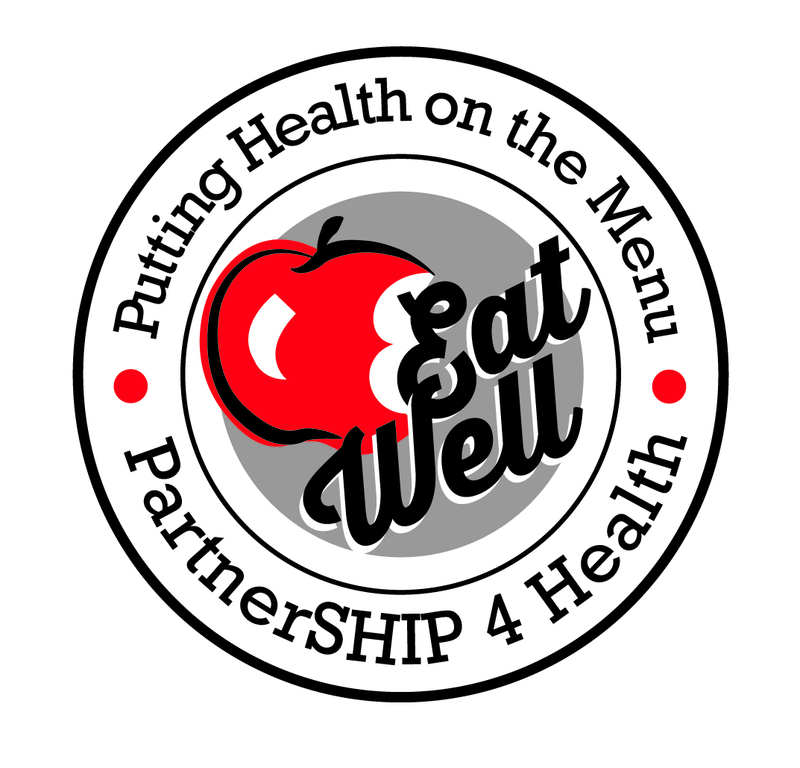 Check out our new videos created in partnership with our healthy chef! Learn healthy cooking techniques including how to Roast, Saute, Braise, and Steam. Also see one of our signature Power Bowl recipes put together step by step! Check Out More Recipes and Food Safety Videos!